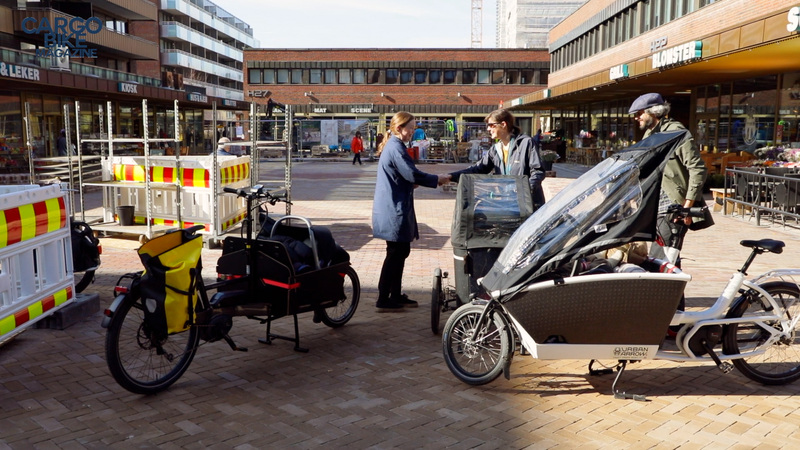 A cargo biking mother in Oslo loves to ride with her baby on board, and wanted to create a social baby biking experience with other parents. 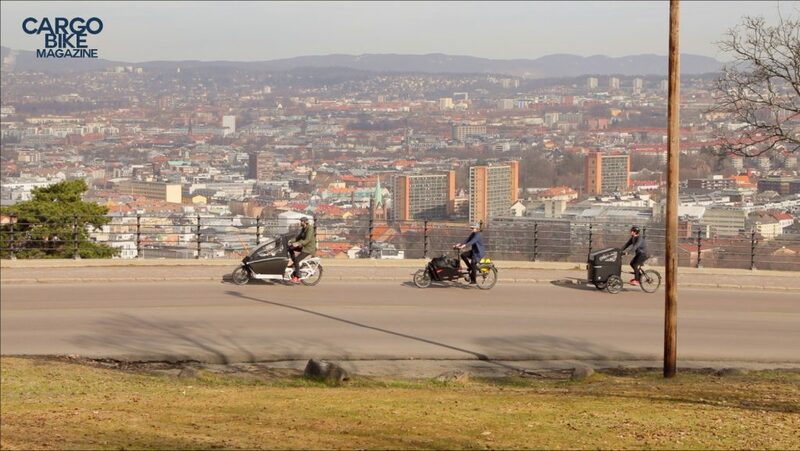 I showed up with only a camera and my longtail, to see Oslo’s very first baby biking meetup. In short: This concept rocks. 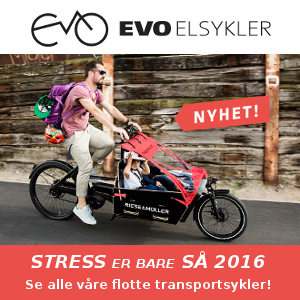 Norway’s cargo bike forum – Transportsykkelforumet – is a Facebook community of 1800 nice people, with a huge chunk of them coming from Oslo. I’m a tad late to the baby party, with my own kids now at 8, 14 and 17, but I just had to roll downtown to see the baby biking meetup and join them for the ride back up the hills. Along the way I tried to film them as I rode my own longtail – just to show you how brilliant this idea is. – This is my second child, Ingvild explains as we meet at the Tøyen centre in Oslo. – With the first one, I was riding around a lot with our Butchers & Bicycles. I loved it, even if I had to ride alone. It’s super nice being with my stroller walking group, by all means, but I have to admit: Walking gets boring quickly when you have a cargo bike waiting for you at home! So this time, with this little guy, I decided to find out if there are other cargo biking parents staying at home with babies, that would like to ride together. The forum responded with cheers and thumbs up from several other cargo bikers on parental leave, and a lot of others who wish they were. Even if Erlend and Gislunn were the only ones able to show up at short notice, this is obviously a concept that will be embraced by more riders. It was a pleasure to roll along quiet streets with this trio, and I sure hope that this first baby biking meetup will be followed by more. 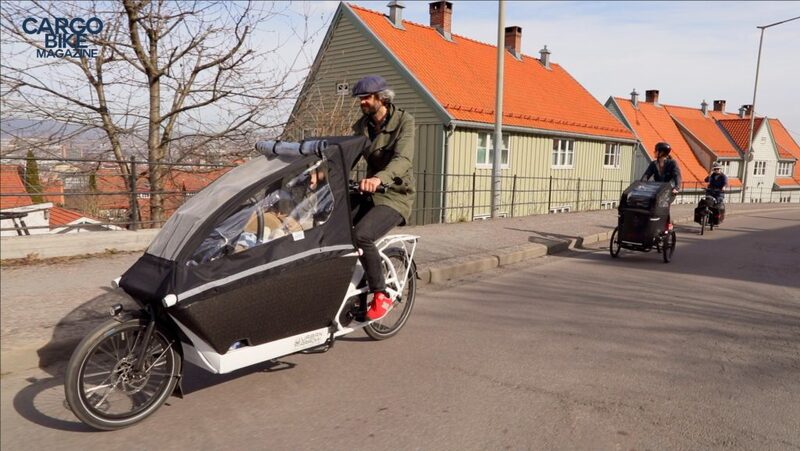 And for those of you who wonder: Yes, all three babies were sitting in safe and comfy car seats, secured to the cargo floor with adapters sold by the cargo bike dealers. Gislunn rode her Riese & Müller Packster 60, Erlend showed up with his Urban Arrow Family, while Ingvild herself was on her three years old Butchers & Bicycles Mk1-E.